Over the last week or so, we have gone from being fully confused by the incoming line of Motorola phones on their way to Verizon to feeling like we have a pretty good grasp on the situation. And since a couple of readers asked that we try and help clarify it all, we thought we’d take a stab at explaining this unique situation. After all, we’re talking about four new phones, all made by Motorola, headed to one carrier at what could end up being around the same time. Ready? Keep in mind that none of this is fully confirmed at this time since Motorola has yet to announce anything, but thanks to numerous leaks over the last week, this is what we know as of today. We will see four devices in total made by Motorola launch on Verizon within the next couple of months. 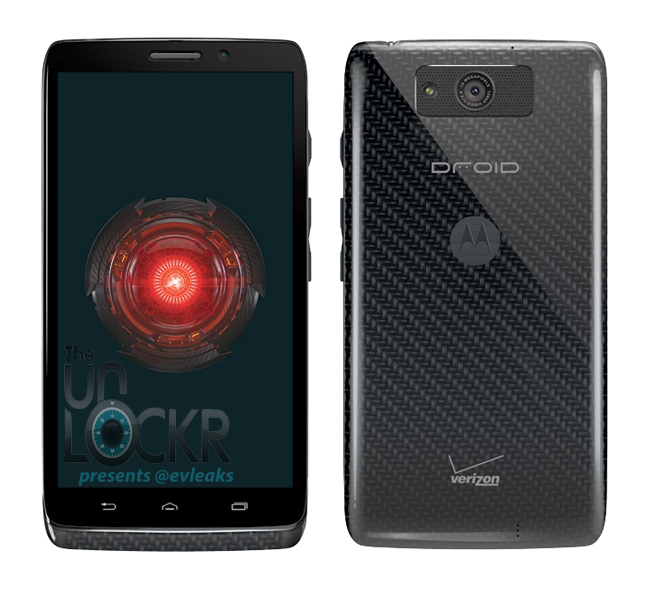 We have the Moto X, DROID ULTRA, DROID MAXX, and DROID Mini. 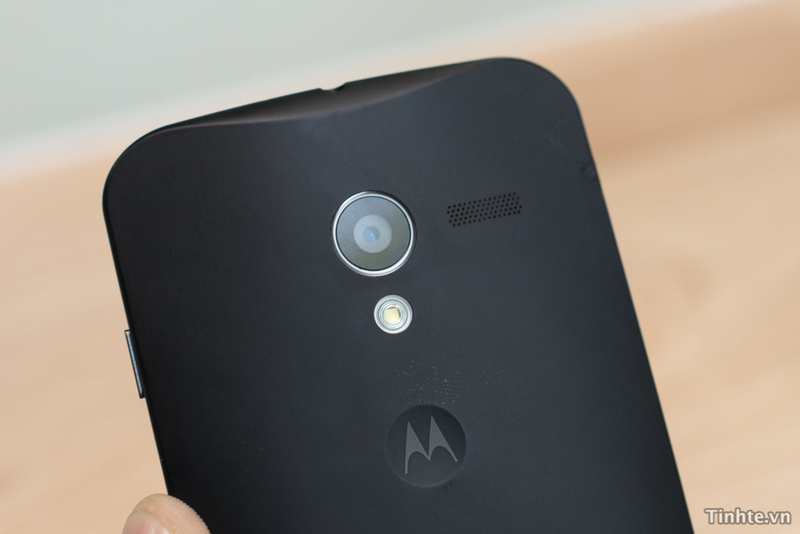 The Moto X is not a part of the DROID brand. There is a chance that they all launch around the same time, however, don’t be surprised to see the Moto X launch first, with the DROID devices trickling out shortly after. Motorola launched a new marketing campaign just before July 4 for the device that started as a full-page newspaper ad, detailing their plans to allow you to customize your phone. Shortly after, ABC News reported that Moto will allow you to choose from a “palette” of colors for both the back plate and the front trim of the phone. You will also have the option to custom engrave a message on it, and even upload a wallpaper to have set as the default. We’ve already seen a number of different colored backs for the device in apparent leaks. In terms of specs, nothing is at all confirmed, but rumors peg the device as having a display in the 4.3-inch to 4.5-inch range at 720p resolution, 10MP rear camera (with an advanced sensor), 2GB RAM, 16GB internal storage, stock Android 4.2.2, and a 1.7GHz dual-core Snapdragon S4 Pro processor. The Moto X (or at least a device very similar to it) was first leaked back in March and is pictured above. A rumor popped up at the end of last week, suggesting that Motorola and Google would unveil the Moto X at a private (and small) press gathering at Google’s campus on July 10 and 11 of this week. Some even pointed to Moto’s first ad for the device which showed a couple making an “X” and a “I” as representing the 11th of July and confirming this. A writer for Forbes was one of the press invited to the gathering (which is indeed taking place), but said that he was told by Guy Kawasaki (the organizer) to expect an actual press event later on and that this was more of a gathering of “close personal contacts.” Kawasaki would not confirm whether or not the Moto X would be the topic. Also, a CNET reporter is claiming that the Moto X is not the subject for the meeting. So something is going down this week that may or may not involve the Moto X. Either way, there will likely be a separate and much more public event for the device later on. 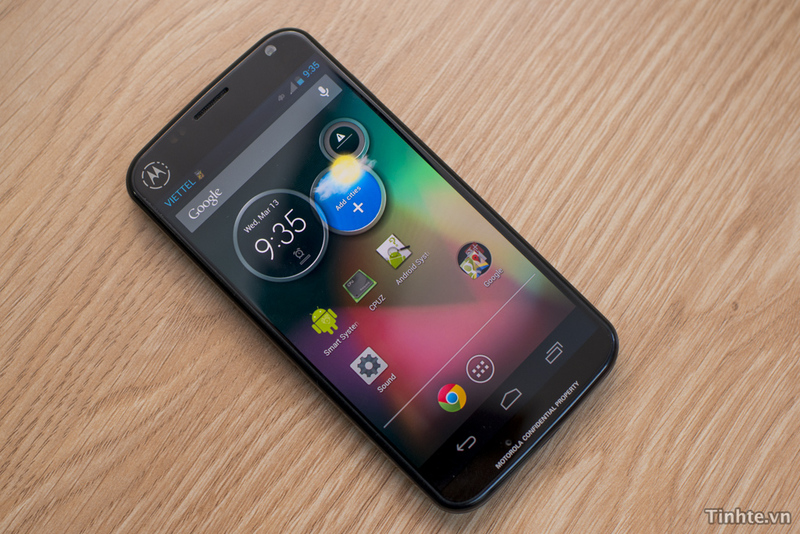 Edit: The Wall Street Journal has added some information to the saga, claiming that Motorola will spend upwards of $500 million to market the device. They are also reporting that the phone will hit all major U.S. carriers and have limited bloatware. They suspect that the pricing will match other flagships, meaning $199 on contract and $599 off. Edit 2: Eric Schmidt has now been photographed with the phone in white. We do not know when this phone is launching, but would guess that it could be out before the end of July or maybe even early August. 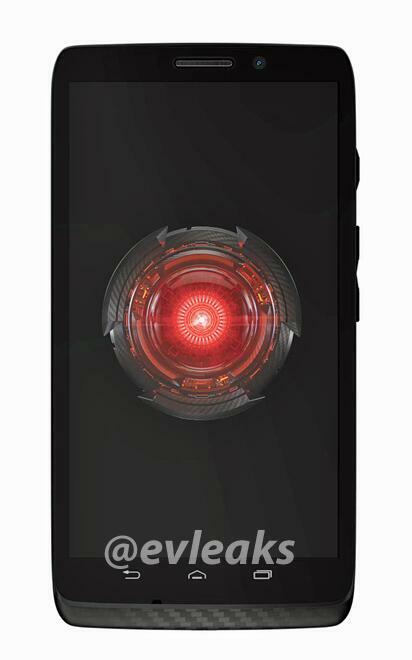 Outside of the Moto X, which we still believe is headed to Verizon, Big Red and Motorola will also team up to introduce a new line of DROID phones similar to last year’s RAZR HD and RAZR M. The first is the DROID ULTRA (pictured above). Specs are scarce, but one report claims that we should be looking at a 2013 flagship-type device with a 5-inch 1080p display, Snapdragon 800 processor, and 10MP camera (with advanced sensor). As you can see from the pictures of the phone, we’re also going to see a fully kevlar-wrapped phone, with capacitive hardware navigation buttons, and a top-centered rear camera surrounded by a speaker. The device will come in three colors: black, white (picture), and red. No release info has even been suggested at this point, but with press renders and test devices already showing up, it shouldn’t be long before this phone arrives. The DROID MAXX is the brother to the ULTRA in that it is likely nothing more than an ULTRA with a bigger battery (look at the model numbers). Just like what we saw last year with the RAZR HD and RAZR MAXX HD, the MAXX probably won’t change in any sense other than that it will last longer on a single charge. Oh, the price will also probably increase by $50 or so thanks to that higher capacity. No word on a release for this either. The DROID Mini is the biggest mystery of them all, but we would guess that it’ll be similar to the RAZR M, meaning it’ll have decent specs without being considered a flagship. We’re likely looking at great battery life, a decent camera, 720p display, and a small form factor (hence the name “Mini”). No pictures or rumors of a release date have surfaced yet. At first thought, it struck me as being odd that Motorola would attempt to sell four different phones through Verizon at around the same time. But then an industry friend pointed out that AT&T currently sells around seven different Samsung phones, so the move wouldn’t be all that shocking. I’d imagine that Verizon will leave the Moto X promotion up to Motorola though, and that their budget will be all about the new DROID line. So even if they are selling three new DROIDs and the Moto X at the same time, they will be advertised through completely different channels. So, all clear? Do you have enough info to start saving up for one in particular?